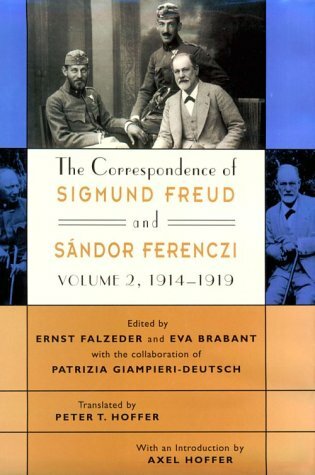 Sándor Ferenczi (7 July 1873 – 22 May 1933) was a Hungarian psychoanalyst, a key theorist of the psychoanalytic school and a close associate of Sigmund Freud whod latter wrote that Ferenczi made “all analysts his students"", a fitting tribute to a towering figure of psychoanalysis. In 1910, at Freud’s suggestion, Ferenczi proposed the founding of the International Psychoanalytic Association, and in 1913 founded the Hungarian Psychoanalytic Society. In 1916 he underwent a brief personal analysis with Freud, and in 1918 was elected president of the International Psychoanalytic Society. 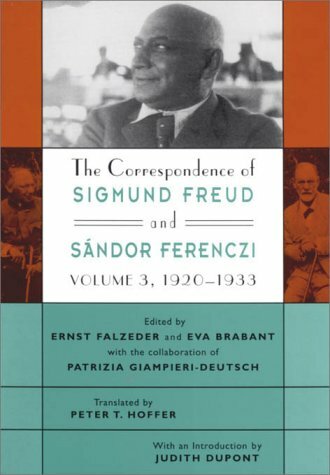 Ferenczi’s early contributions to psychoanalysis have been so fully assimilated that their origin is often forgotten, although his later writings, which were more speculative and deviated from Freudian orthodoxy, have been less widely accepted. He is acknowledged to have been a gifted therapist. He proposed a number of innovations in technique including at first these centered on the so-called “active” technique, while his later study of reactions of disappointment and mistrust that the child suffers in his relationship with his parents inspired a few of his pupils, notably Alice Balint (1949), to investigate early parent-child relationships.